We are currently looking for an outstanding graduate to join our busy, friendly and successful practice. 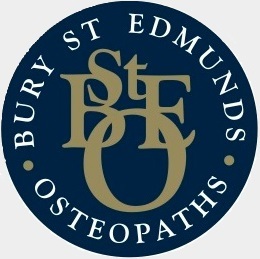 You will have an interest in both structural and cranial osteopathy. In return we will provide a high level of support, excellent CPD development and a friendly place of work. Days offered: Monday, Tuesday, Wednesday, Thursday or Friday.